The Pillow Top Flora mattress is an exclusive bedding product, created to the design of top-quality American mattresses. It provides sturdy and decisive support, but without giving up balanced and exceptional comfort. 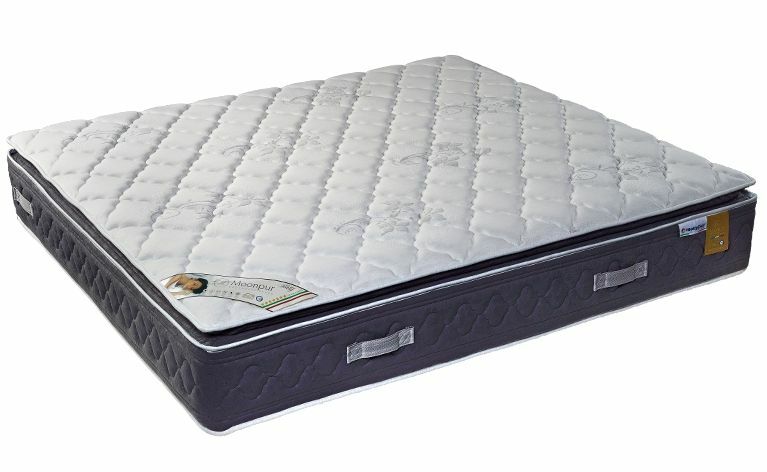 The inside of this mattress features the Bonnel system; conceived to provide outstanding reliability, long life and particularly high performance. One of its main features is product ventilation. 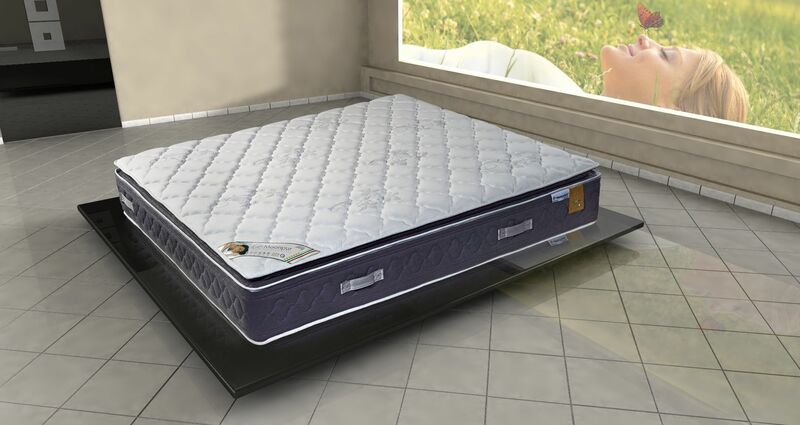 Furthermore, the quilting of the Pillow Top Flora mattress, thanks to its special Polygel padding, ensures excellent temperature adjustment control, with pleasant and adequate comfort. The Pillow Top Flora mattress is a 100% made in Italy product.